A standard Cuesta Ridge show includes a variety of flavor and there is always something new for the die-hard fans. Constantly writing new originals, this talented bunch also likes to challenge themselves with fresh covers at each gathering. 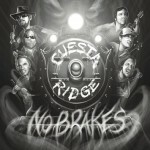 Cuesta Ridge is a band born in the sweet confines of the Santa Lucia Mountains, on California’s central coast. 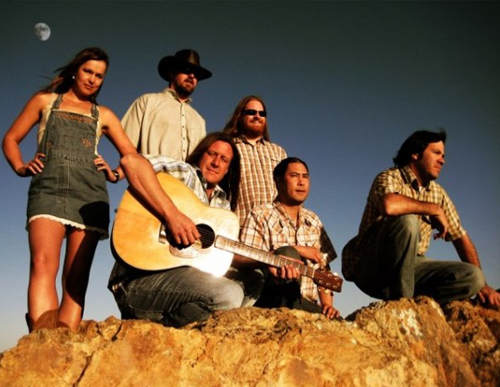 This six-piece, bluegrass-injected, Americana-rock conglomerate has been together since 2004, and their experience in the local music scene is broad. With members also playing in variety of other local bands such as Resination, Hip Deep, Tripledub, Stank Finatra, Ouroboros, The Tipsy Gypsies and Goza, their SLO roots sustain consistent growth. Influences range from Django Rheinhardt, Bill Monroe and David Grisman all the way to Bob Marley, Janes Addiction and Motorhead. The band’s upbeat nature attracts movers and shakers while their sophistication corrals musicologists and aficionados.